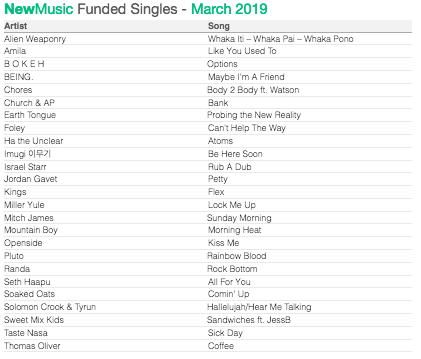 NZ On Air Music has published the results of their March 2019 New Music Singles funding outcomes. 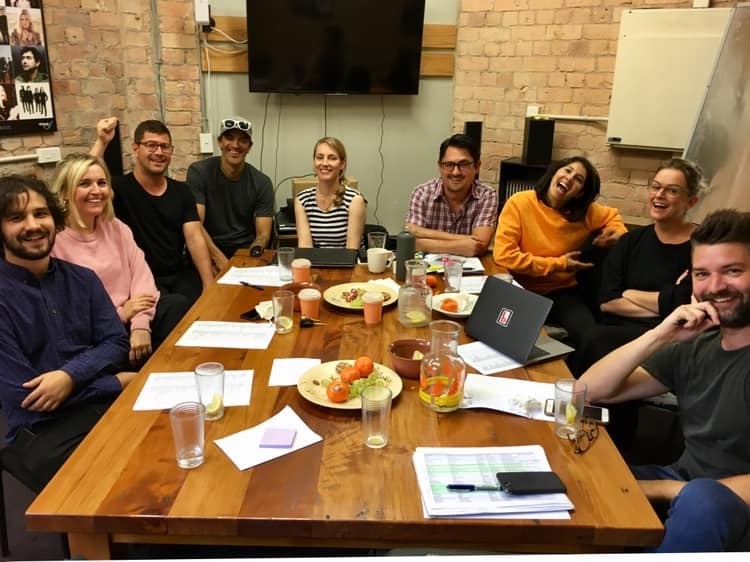 25 songs were selected out of a total of 194 applications, making it the largest funding round to date. The panel was made up of (L-R) Aaron Gardiner of The Hits network, Roundhead Studio‘s Charlotte Ryan, Massey University‘s Barnaby Weir, Jeff Newton from NZ on Air Music, RNZ Music‘s Hayley Dingwall, David Ridler, Yadana Saw (RNZ), Sarah Thomson from 95bfm and Smokefreerockquest‘s Matt Ealand. 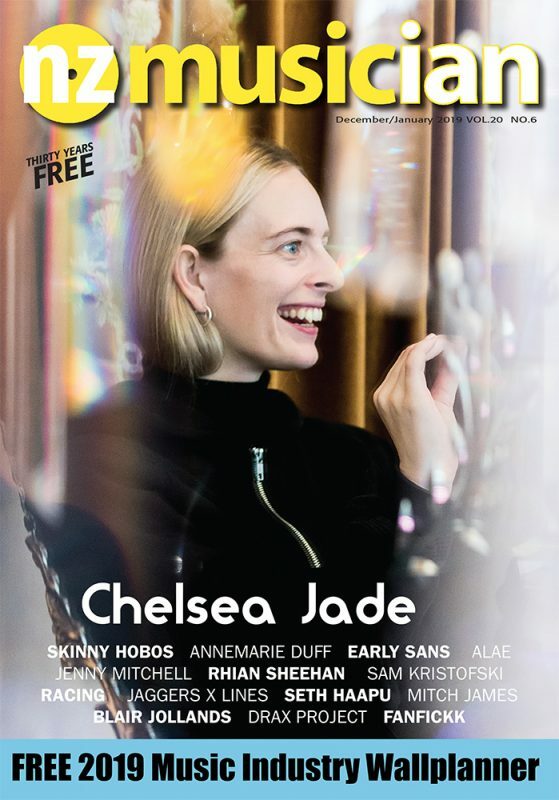 The next New Music Singles funding round closes on May 2 at 4pm, you can apply here.